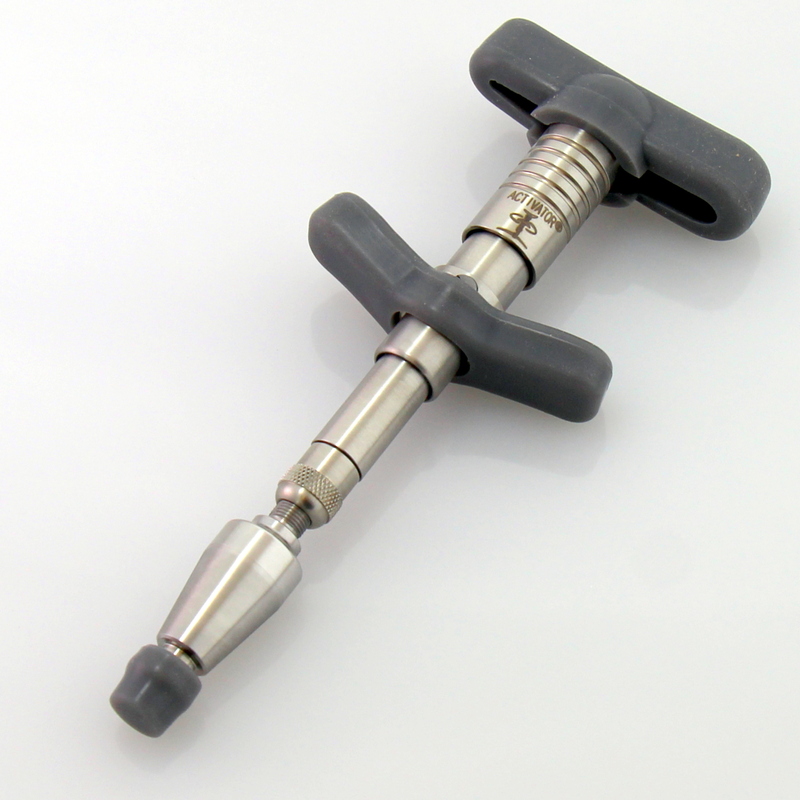 Much like the ACTIVATOR I, the Activator II EZ Grip provides a gentle and controlled force to a patient’s spine and extremities. 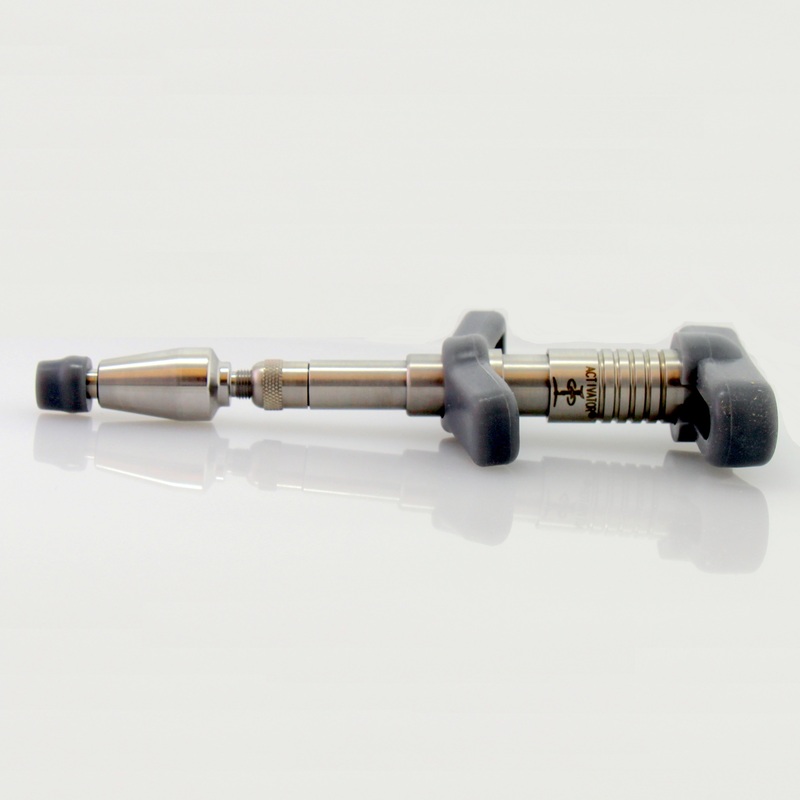 The superiority of high-speed and low force allows the ACTIVATOR II to be used in comprehensive treatment to all areas of the spine and extremities. 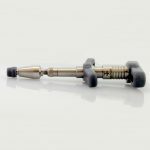 Many practitioners have come to appreciate the diversity of this Adjustment Instrument in treating their pediatric and geriatric patients as much as general chiropractors do in treating adult patients in all areas of the body. 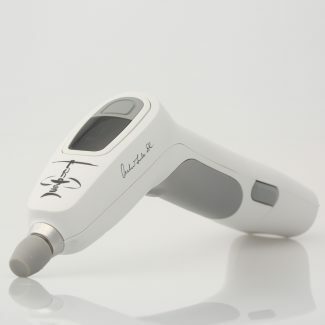 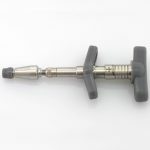 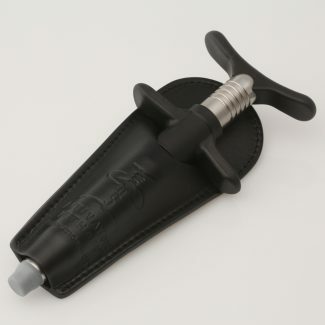 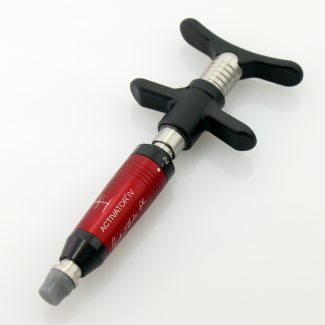 The ACTIVATOR II EZ Grip was specially designed for Practitioners who have smaller hands. 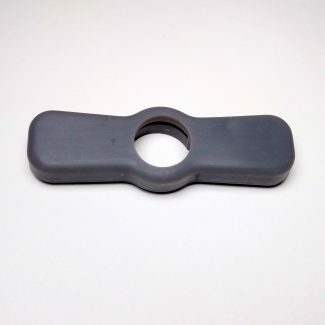 This EZ-Grip solution has a shorter reach between palm and finger pads which will give the leverage needed without undue hand-strain. 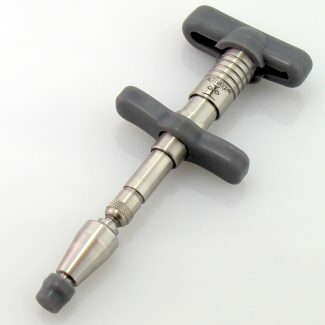 Made of stainless steel, this device has proven to be one of the most reliable chiropractic adjusting instruments to date. This device has a two-year warranty. 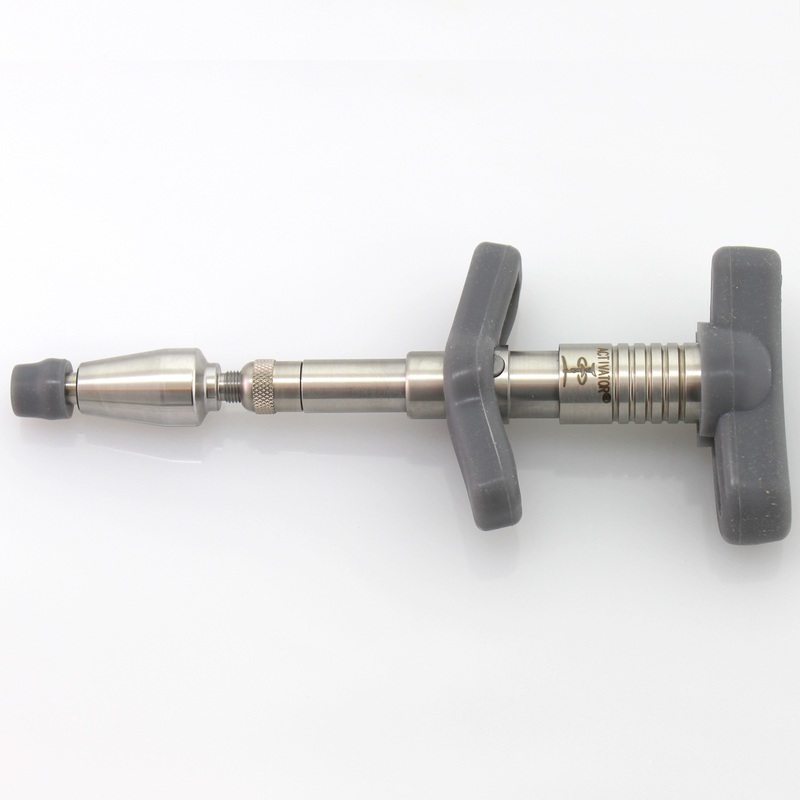 Accessories and additional tips are available.